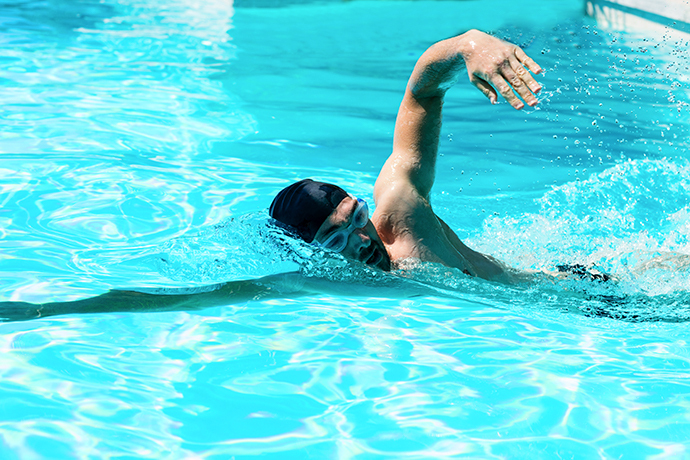 There is always room for improvement in your swimming technique once you have learned the basics of the popular swimming strokes. 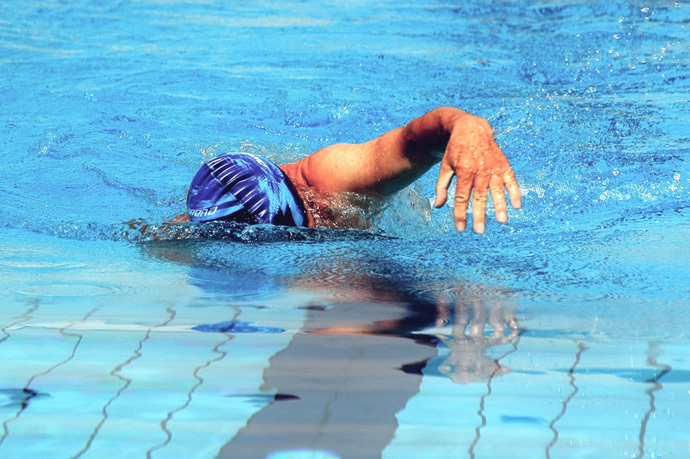 In fact, because swimming is a sport that can be practiced at any age, you can virtually spend the rest of your life fine-tuning your swim strokes! There’s always room for improvement in your swimming technique! Hereunder you’ll find an overview of common mistakes that occur in the different swimming strokes with links to articles that describe each mistake in more detail and give tips on how to correct it. How to Swim Faster with Less Effort: Swimming faster isn’t only about getting stronger and building up your endurance. You also need to decrease drag by improving your position in the water. This article gives you more details. The article also explains how to correct this mistake in your technique. 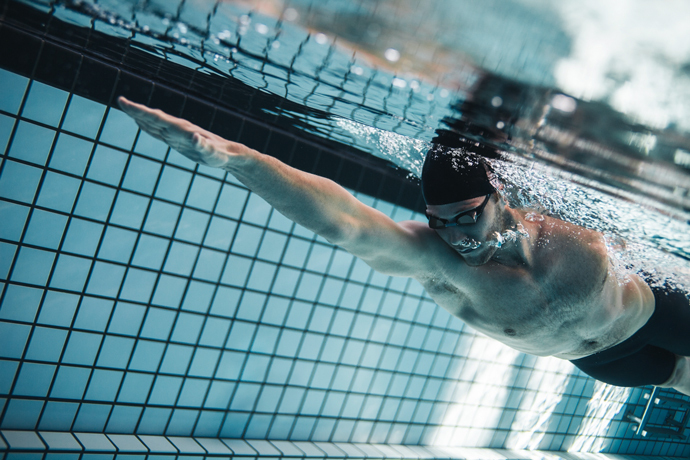 Freestyle Stroke Swimming Mistakes – Overreaching: Explains why overreaching during the arm recovery in the freestyle stroke can strain your shoulders and lead to injury. Corrective exercises are proposed. Freestyle Stroke Swimming Mistakes – Wide Arm Recovery: A wide arm recovery wastes energy, creates drag and can strain your shoulders. Find out why this is the case and discover the means to correct this swimming mistake. Some great links here to these articles. I’ve found that after 2 kids (one of which needed constant carrying) has thrown my whole left side completely out and my swimming technique is shocking! I’m currently seeing a chiro but have you see much of this over the years? No sorry I haven’t seen this problem yet.